The House of Love are one of the greatest, most underrated British guitar bands. Hailing from London in the late 80’s, their detailed psychedelic guitar work marked a new era in guitar renaissance. The House of Love’s music is filled with melancholic splendor. Clear, shimmering electric guitars, warm sonic acoustics, along with Guy Chadwick’s tormented, joyful and florid tone and lyrics remind us of their songwriting brilliance. The House of Love stand on their own. From their unparalleled produced studio albums to their powerful live performances, their music transcends the test of time. 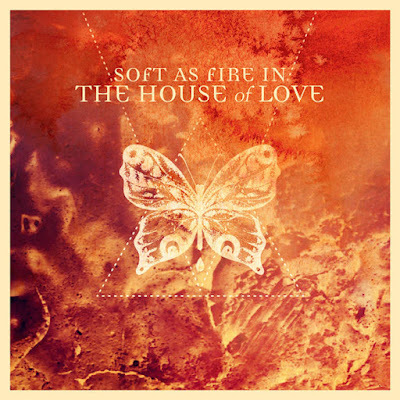 VA - Soft as Fire in The House of Love by TBTCI Rec.